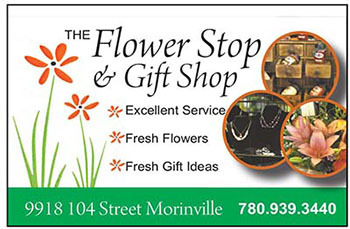 June 11 marks the completion of the fourth year of MorinvilleNews.com, the website that preceded The Morinville News, the print publication you now hold in your hand or electronic publication now appearing on your computer, tablet or smart phone. I started MorinvilleNews.com four summers ago when a local newspaper I was then freelancing for decided to suspend publication. Faced with the prospect of living in a community with only one regional news source and no paper with a TRUE Morinville focus, I decided to offer one. Starting with the slogan “Get the news while it’s still news,” MorinvilleNews.com launched as a digital daily with a commitment to living up to the slogan I had chosen. Not everyone took the publication seriously out of the gate. Some tossed around the word blog, and one competitor was fond of telling advertisers we were not a “real” news publication because we were online only. Fortunately for us, many readers felt otherwise, and four years later we are still alive and kicking in an industry that has seen cut after cut after cut. 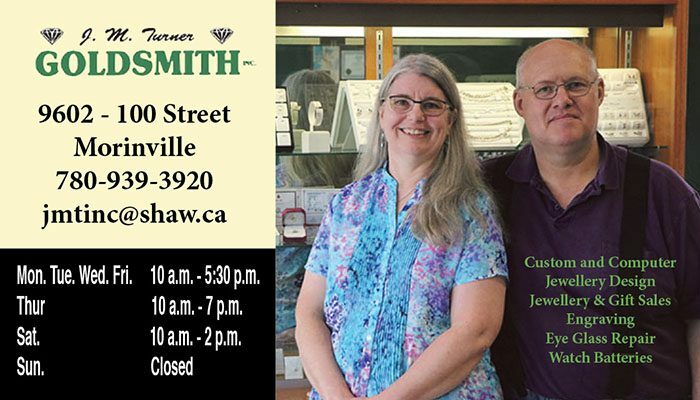 We have published more than 3,587 articles online over the past four years, and the June 11 edition of The Morinville News is our 180th consecutive weekly edition. Additionally, our active social media presence has made sure residents have been kept current on current news and community events. I have always believed community news required an obligation to be involved in the community, and we have been. We have organized political forums before I decided to become a politician, and we have promoted and sponsored everything from music concerts and festivals to wrestling matches and roller derby. We have invested some of the profit we have made from the community back into the community because it is the right thing to do. None of this is possible without our readers and advertisers joining us for the ride; people, businesses, organizations and institutions who have seen value in what we were doing. As The Morinville News enters its fifth year, we thank all of you for your trust and for your support. Congratulations – wow what a 5 years it has been and we have grown as a community and you have grown with us. Thank you for the news while it is still news and for ALL the things you do to support this community. A lot of hard work and effort has paid off – particularly for the residents of our Town and the surrounding community. Never one to shy away from controversy, you are to be commended for both your determination and apparent boundless energy and your support of diverse causes around town is particularly noteworthy. It is a pleasure to call you mi amigo! Congrats Stephen, I’m glad to have you and your publication as a pillar of this community. I’m sure there are many in this community who still regularly read newspapers, but hopefully advertisers now realize that your online-focus and expansion into the social sphere make you THE news ‘paper’ for a large number of Morinville residents. Congrats on the first 4 years Stephen, thanks for all your tireless hard work in this community. Thanks, Sean. Both our print and online versions have a dedicated core of local and regional advertisers that make it all possible.